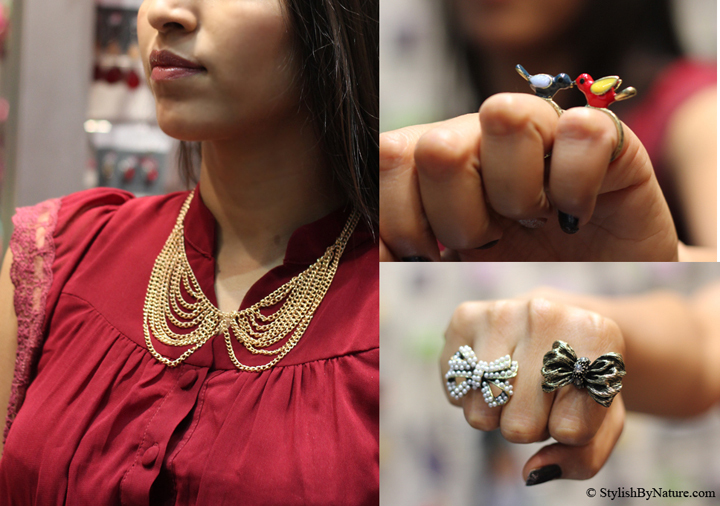 A brand new YouShine store at Bangalore is here !! YouShine store is so welcoming and colorful !! Cute, Girly Hair bands with cute bows in all colors !! Gold 'Elektric' Collar with Stunner and Gold Fly rings. 'Conversations' Ring was hot fav !! Youshinistas , it's your time to SHINE !! The store is so colorful and welcoming, I ended up spending some 2 hours feeling as happy as a lil girl in a candy store. Not every girl can afford that platinum wonder around Katrina’s neck or that ridiculously huge rock on Beyonce’s finger, but she can feel just as fabulous and wonderful as any celebrity. How? 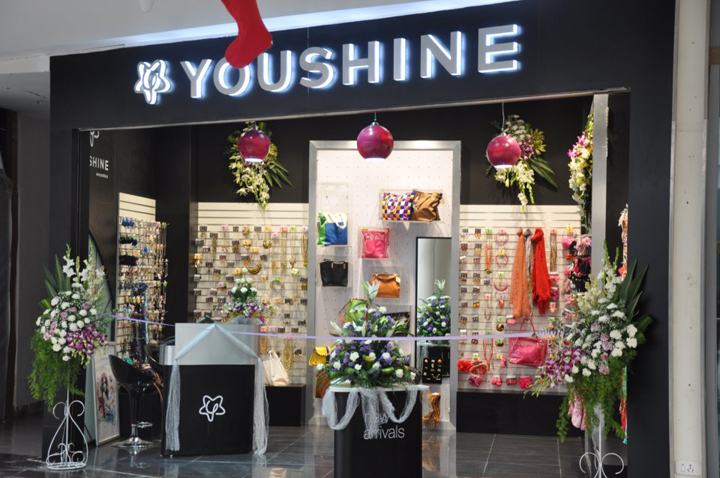 Enter Youshine - a one-of-a-kind specialty retail concept that promises to change the way Indian women look at fashion jewellery and accessories !! Have you guys visited the new store yet ? Don't wait, You can now get a flat 20 % off on all our products! Do you know that YouShine update their collection every week? You never know what you might end up finding !! 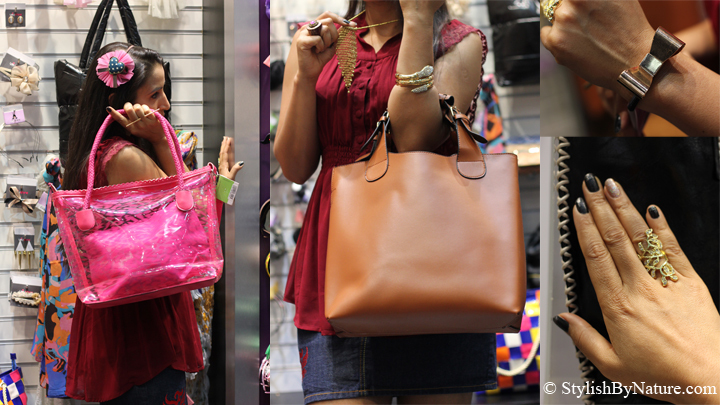 I love the Delhi store..its like a candy store for me..love their stuff and everything is so affordable!! It looks like a great shop! Nice bags...in ♥ with the tribal earring! Loved the gold bead necklace on you. Guess what...I added your blog to the observed! Very sweet and cute pictures!!! WOW! This is such a cute post and amazing accessories..
love the rings & bag! n yeah there is an international giveaway happening on my blog..
Are they open in Mumbai? OMG LOVE THESE PHOTOS! Especially the earmuff pic! 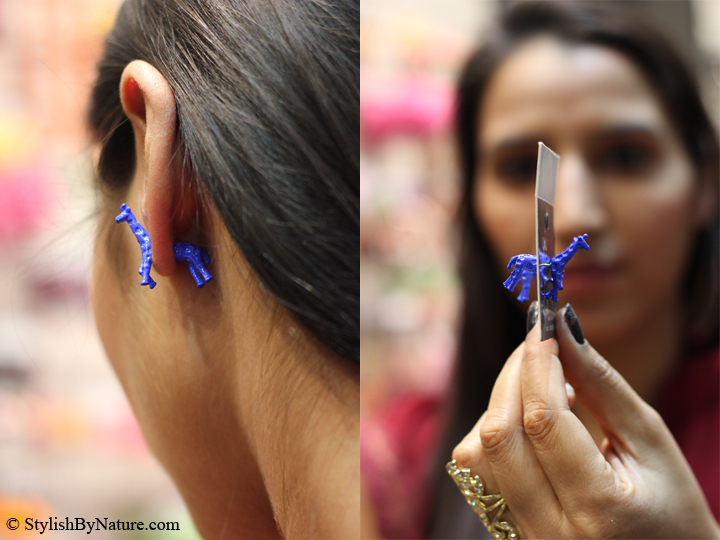 The giraffe earrings are so cute!! All the things are gorgeous also the shop was well arranged. I have never seen these kinds of accessories anywhere.